SO Derby is run by an awesome Army of Volunteers. Our volunteers help at our games as Non-Skating Officials participating as either Scoreboard Keepers, Penalty Box Officials, Referees, and many other important positions. 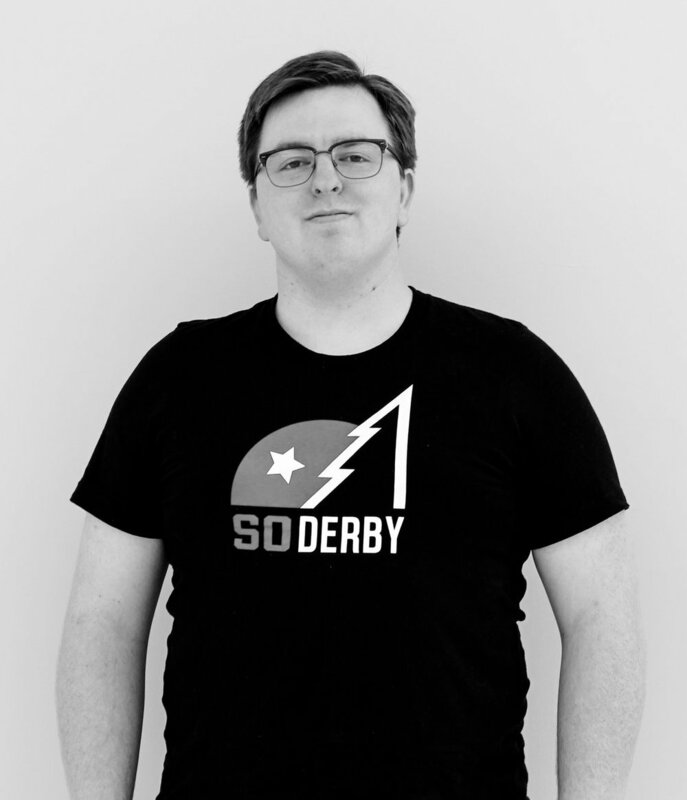 If you want to be a part of an amazing group, but don't feel like skating, join SO Derby as a Referee/Volunteer/Non-Skating Official! 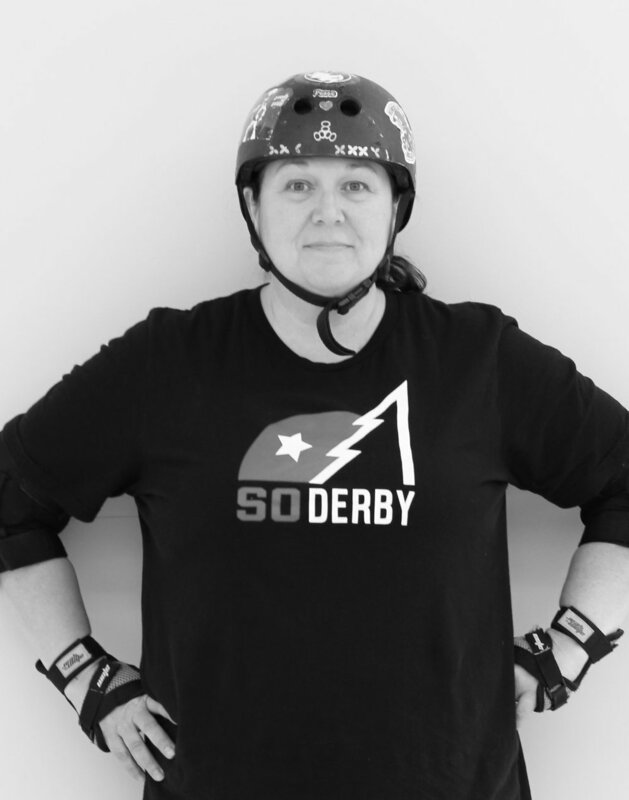 Non-skating Officials (NSOs) are the heroes of roller derby. They do all the jobs that allow the bout to take place and play a vital role in the game. There are usually between twelve and fifteen NSOs at any derby game and you will recognize them by their pink NSO tees.